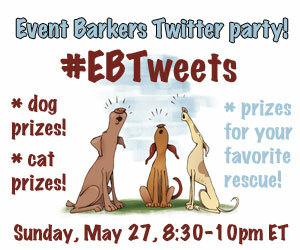 All Things Dog Blog All Things Dog Blog: RSVP for #EBTweets Twitter Party to Win Prizes! Twitter Party to Win Prizes! 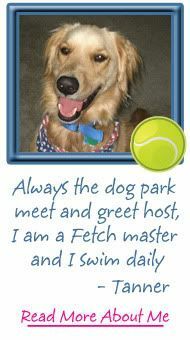 #EBTweets will share the mission and events of Event Barkers. 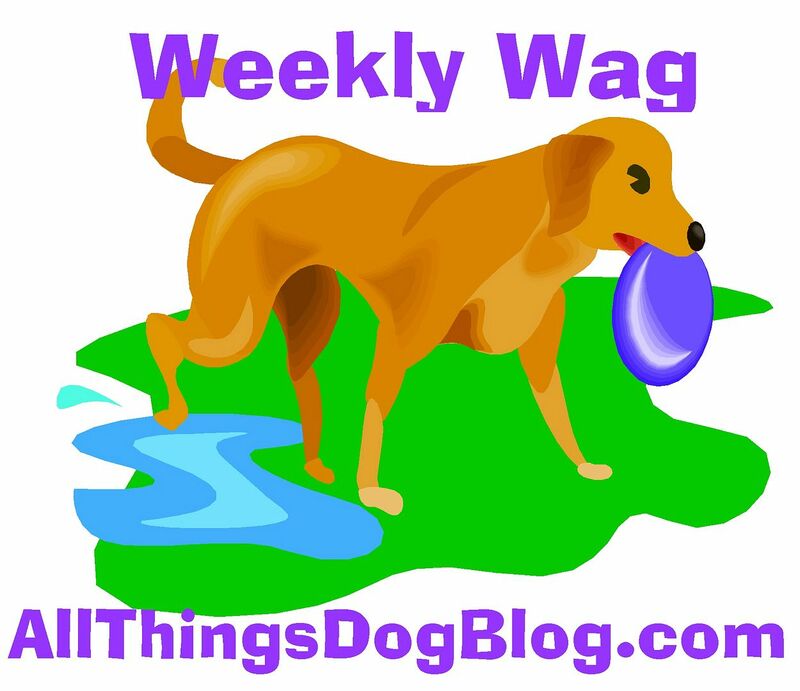 Join us for loads of pet prizes, goodies for pet parents, charity packages and all the scoop on our upcoming Twitter Parties. We'll hash over our past parties and sling info on some in the future as well. Join us to win, donate, and learn more about our events. 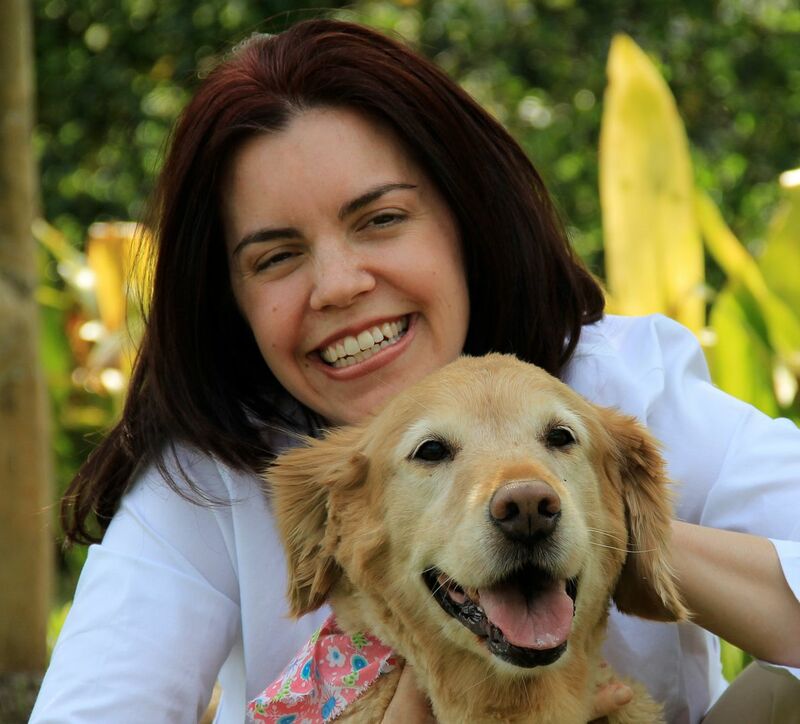 What: We help pet brands promote their products through Twitter parties and other social media events. 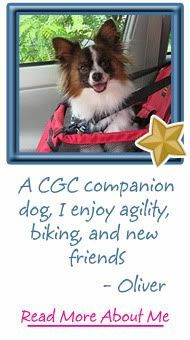 We also raise funds and provide donated prizes to pet charities with our events such as #SuperDogSunday, #EBTweets and more to come. Where: #EBTweets is a Twitter Party. Some of our events are blog-based, but this one will be found at Twitter.com or any other Twitter service you choose to use. Follow us with the hashtag #EBTweets. You can keep up with all of our Twitter Parties and other social media events by following us on Twitter, "Liking" our Facebook page, and subscribing to our updates here. You'll also find a subscription form on our website at EventBarkers.com. When: Sunday, May 27: 8:30 PM ET- 10 PM ET ; prizes begin immediately upon opening, so don't be late! Why: Get the scoop on @EventBarkers upcoming Twitter Parties and join us in remembering what fun we had at our past events. Watch for photos of winners and be ready to say "Awwww!" Win great prizes for you and your pet; we'll have dog prizes and cat prizes, so Fido and Fluffy can both get excited along with you. Watch Cattipper.com for more info on kitty prizes, and you'll find info at All Things Dog Blog and Dogtipper.com that will preview the dog prizes. 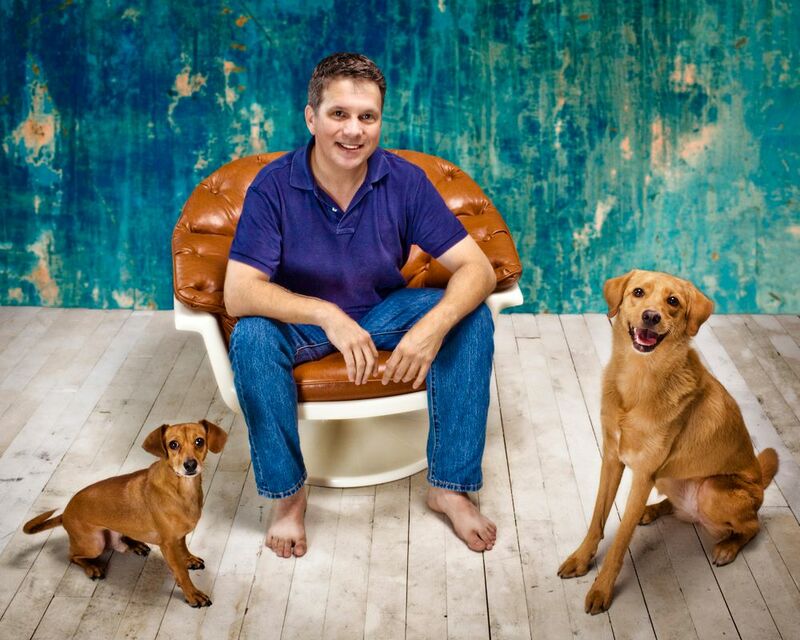 You may choose to donate your prize, if you wish, by offering a Pet Charity name and address. 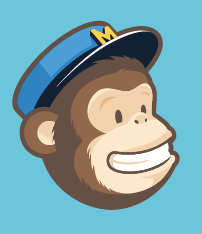 We'll send your prize direct to them with a card from you. Don't miss our triplet Grand prizes: one for a winner and two for charity. Be sure to stick around for the big finish! Finally, watch for more at our blogs on the fun prizes you'll have a chance to win. The best is yet to come! Following is an example to enter the RSVP below. 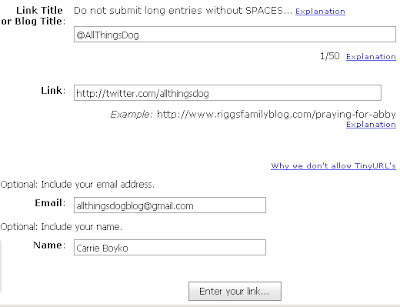 Below the numbered list at the bottom is a blue link that says "Click here to enter". Click this and follow these instructions, using the image below as a guide. 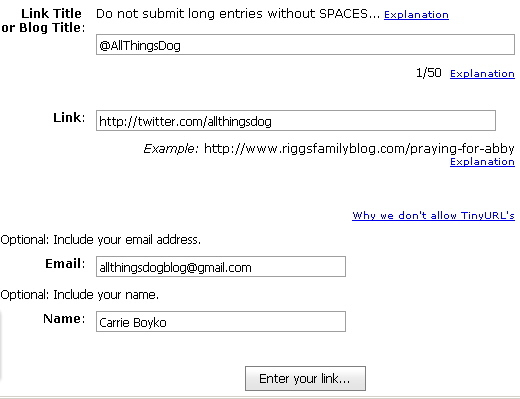 In the field that says "Link Title or Blog Title" just enter your Twitter handle. 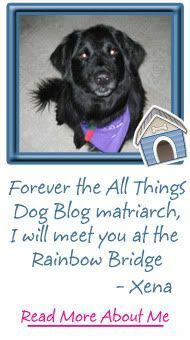 Notice I entered @AllThingsDog. In the second field that says "Link" you'll enter the link to your Twitter account. It will look like this: "http://twitter.com/yourhandlehere". You can leave your email address and name in the next two fields, if you wish. This will help us reach you if your Twitter handle is listed wrong and you win a prize. Now click "Enter your link" and that's it. You have completed your RSVP. Don't forget to follow all of our handles listed above to make sure you can win prizes at the party! Participation is encouraged worldwide. Prizes are available to U.S. and Canadian addresses. Treats cannot be shipped to Canada due to border restrictions, so substitutes will be made for treats in bags that include these. LookIng forward to my first twitter party! I entered the wrong info the first time #74 so please delete the #47 entry, thank-you! So excited for the party!